Over the last several months I've been reviewing story structure off and on as I try to brainstorm and "percolate" my next novel and finish revising my current one. I've already broken down and talked about the basic approach to story structure in the post "What to Outline When Starting a Story." But since there are different approaches and story structures and more elements than I covered in there, I'm revisiting the topic with more specificity. The elements in here aren't my own, but they have my own spin and explanations. 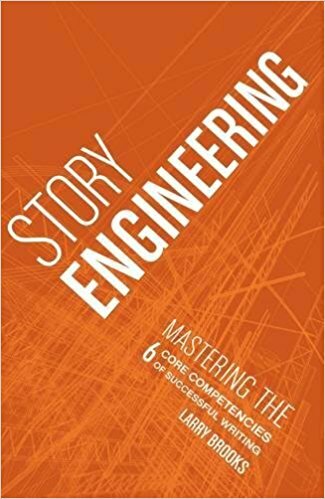 This post's take on story structure is influenced by Story Engineering by Larry Brooks, the Seven Point Story Structure, Million Dollar Outlines by David Farland, The Hero's Journey, and even the basics of Freytag's Pyramid. You'll find that a lot of story structure resources have the same points and elements, but may call them different things or approach them in different ways. 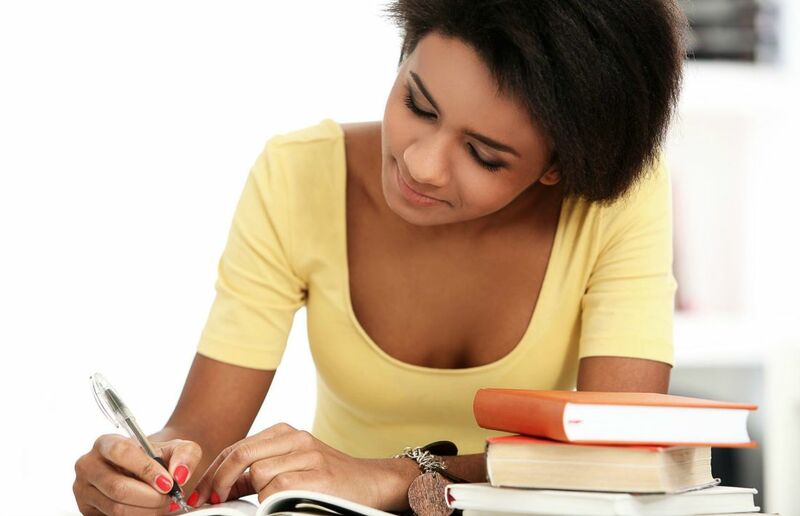 What matters most is that you understand the concepts and ideas, not what you call them (and in the writing community, some terms are used very ambiguously). None of these things are 100% black and white--there are grays and there are variations--but you'll find that most successful stories have this structure or some rendition of it. And whether you like to plot or discover your story, whether you write intentionally or subconsciously, you'll probably hit a lot of these elements by the time your story is finished, so this isn't meant to restrict you, but help enhance your storytelling. 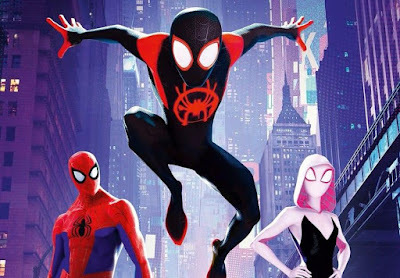 I'll be referring to Spider-verse as an example, because I love it, it recently won an Academy Award, and I've watched it four times over the months I've been reviewing story structure. You'll see how it fits, and varies, from the structure. Also worth noting is that while it is not the most mind-blowing story, the creators completely nailed everything they approached. I was going to say this was "optional," but that's not the right way to look at prologues. Listen, some stories need prologues, some DO NOT need prologues, and some can actually work either way. 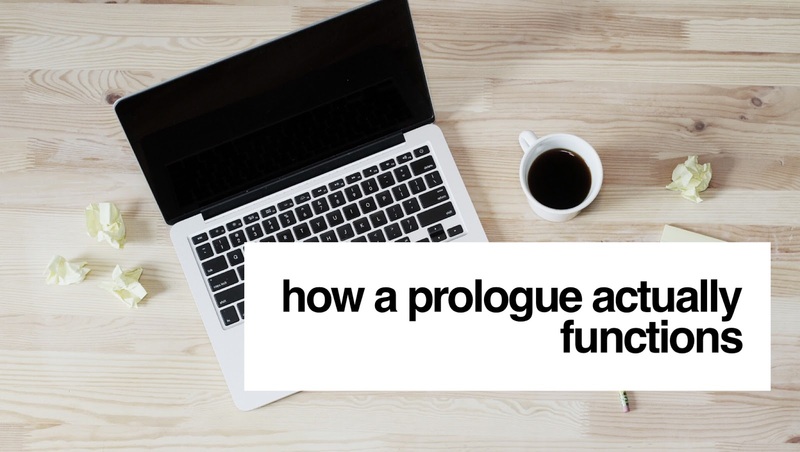 People are hecka confused about what prologues are, how they actually function, and how to even write a good one. I strongly believe the primary, all-encompassing purpose of a prologue is to make promises to the audience. That is the main function of a prologue. There are different kinds of promises you can make and different kinds of ways to make them. If you haven't read my post and plan on using prologues in your writing, I strongly recommend you check out "How Prologues Actually Function & 6 Types to Consider"
In Spider-verse, the prologue is at the very beginning, where Peter Parker tells the audience who he is and what it's like being Spider-man. Note: This can't come across as a stale info-dump, which is why you'll see in here the prologue is also infused with the appropriate voice and tone to be entertaining. Notice that this prologue also gets everyone on the same page by offering a quick recap of Spider-man and his origin story. It also bridges Peter Parker's past story to the story we are about to watch. But most importantly, it makes promises to the audience--like every good prologue should. And the promises work as hooks, which brings me to the next element. Hooks primarily function by getting the audience to look forward in some way, so they are anticipating what comes next in the story (which relates to tension). There are a lot of ways you can infuse your story with hooks, so I won't lay them all out here, but I have some helps in "5 Tricks that Help with Hooks." Hooks should be included throughout your novel, but they are vital to open with. You may even open directly with The Hook™ (the concept that the audience came for). But hooks should be in the very beginning, which is why I'm including it as part of story structure itself. Most of the hooks in Spider-verse come from the prologue. You might be thinking, "Really? But it was just information we already know!" Stick with me. This is exactly why they work as hooks. Almost always, by the time the audience has sat down in a movie theater or picked up a book, they know something about the story, even if it's minimal. For books we have the back cover copy. For movies, we have trailers. You can absolutely create hooks by playing with the relationship of the back cover copy with the opening pages (or, since back cover copies are often written later, by keeping that in mind). 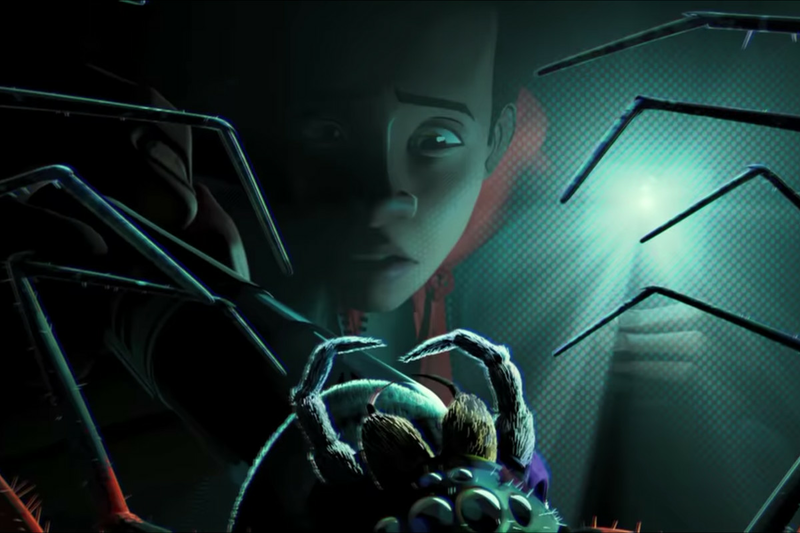 Unless you are blind (haven't seen trailers, posters, or any promotional material, or talked to anyone), you know Spider-verse has more than one "Spider-man" in it, which is why the prologue has so many hooks--we know that everything Peter Parker is saying is about to change. "I love being Spider-man." "I'm the one and only Spider-man." 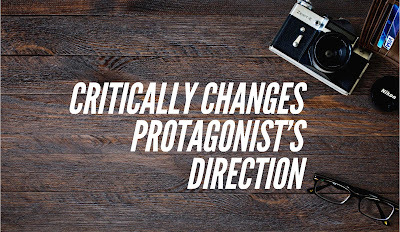 In other words, it creates a lot of contrast and carries contradictions, which is one approach that almost always works for writing hooks in the beginning of a story: using contrasts or opposites. Contrasts and opposites immediately draw attention and beg the audience to stick around for the story--because they are wondering how those contradictions are going to fit together. 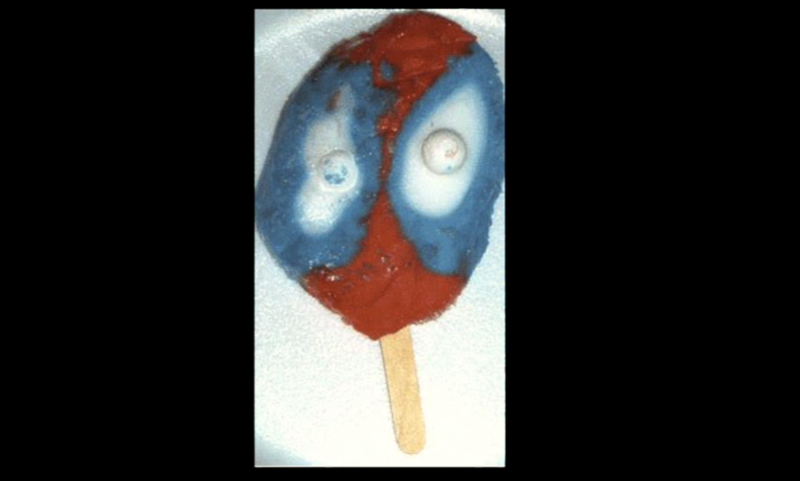 Other hooks include elements of humor (dancing, Christmas music, a popsicle) and the promise of simply getting a good Spider-man story. Even before the prologue, we get teasers of a glitching world and the comic book style of animation--all hooks. Note: In the Seven Point Plot Structure, the term "hook" is used to encompass the whole story's setup. I don't like it used that way because I don't believe everything in the beginning functions as a hook, and it makes the term "hook" more ambiguous. Open with a hook and get the setup going. In the setup, you are essentially grounding the audience: Who is this story about? Where is this story taking place? When is it taking place? What's normal? And the last one is important, because I'd argue that one of the primary purposes of the setup is to convey a sense of normalcy to the audience (because everything is about to change). The setup will introduce us to the main character's arc ("arc" refers to how a character grows or changes) by showing how the character is now, which means it also usually nods to the theme, because those two elements are almost always tied together. If you are writing speculative fiction, you may be explaining magic systems and worldbuilding elements in this section as well. State of normalcy: Miles is a teenager who lives with his parents, likes graffiti, and is attending a new school where he doesn't feel he fits in. His father is pushing him. Spider-man regularly saves people in New York (as shown on the news). Classes at the new school are intense. Character arc introduced: Miles wants to quit his new school, is dealing with everyone's expectations of him, and doesn't know what he wants to do with his life. Theme introduced: This is directly related to the arc. The primary theme of Spider-verse is to get back up (in other words, not quit). Notice how this is also introduced in a contrasting way in the prologue, where Peter Parker says directly that he always gets back up. Peter knows who he is, what he likes to do ("I love being Spider-man,") and how he is going to live his life. Foreshadowing: In Miles's class, we see Olivia talking about other universes. When Uncle Aaron takes Miles somewhere to put up his graffiti, Miles asks, "How do you know about this place?" and Aaron answers, "I did an engineering job down here"--alluding to working for the villain. People are talking about earthquakes happening in New York. Character traits, abilities, and wants: Miles does graffiti art and is apparently pretty good at it. He's also smart enough to go to this new school and get "100%" on his test. But what he wants is to flunk out and return to his old life and not deal with others' expectations. These are important elements. His skills make him likeable and a want/desire/goal gives a sense of direction to the story so it isn't stagnant--it still has a sense of progression. It's important to know that while you are conveying a sense of normalcy, what's on the page (or screen) needs to be moving the story forward. 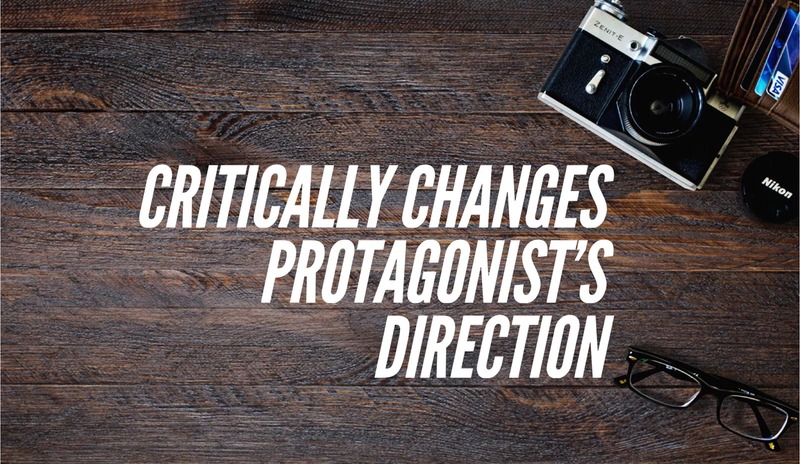 This means that we don't need a play by play of your protagonist waking up, showering, eating breakfast, sitting through each and every class, etc. (though that is all one reason why those beginnings are so cliche). Notice that we don't get a play by play of every moment of Miles's day; we get a montage, which in novels, is the equivalent of summary. At the beginning of the story, the protagonist is often in an "orphan" state. This may be literal (Harry Potter, A Series of Unfortunate Events, Peter Parker (both his parents are dead), Frodo (lives with his uncle), or a zillion other protags with no mom and/or dad), or it may be figurative--they may be removed from their parents, isolated from friends, or emotionally distant in some way. 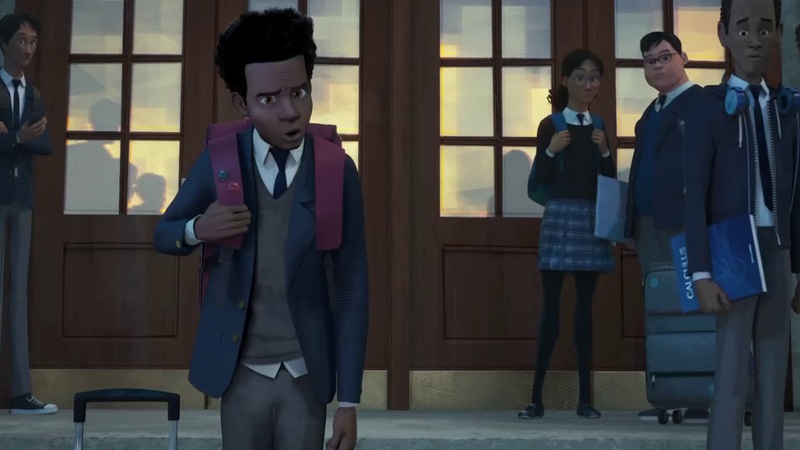 While Miles has both parents, he is an "orphan" in the sense that he has become somewhat emotionally distant from his dad and literally distant by attending a new boarding school. He's been disconnected from his past friends, and he feels like he doesn't fit in. This is often called the "inciting incident." But like other terms, there is some disagreement on what and when the "inciting incident" is, though putting it here with plot point one is most common. However, there are others who argue they are two different things, on a more micro-level. (Curse you ambiguous writing terms in the community!! 😡👎) But like I said in the beginning of this article, what matters is not so much what you call it, but that you understand it. This is the moment where something enters the story and critically changes the protagonist's direction; it's when the story moves from setting up to reaction, from "exposition" to "rising action" if you like Freytag's pyramid, from beginning to middle, from intro to significant conflict. 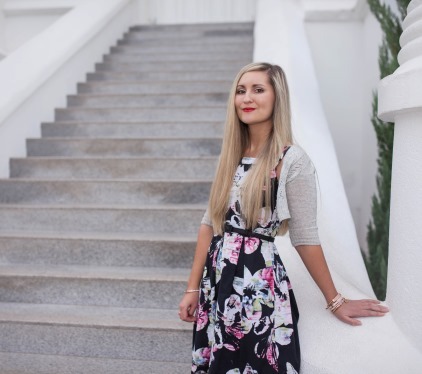 In a Hero's Journey story, this is the "call to action." However you want to think of it, it is the moment that disrupts the established normalcy and sends the protagonist in a new direction. The inciting incident/plot point one may happen in an instant or it may take place over several scenes. This is the moment where Miles gets bit by the spider. It changes everything. We leave the setup and enter the rising action. He can't go back to the "established normal." And he's going to have to react to all the changes. In other words, we are leaving the beginning, and starting the middle. . . which I'll cover next time!